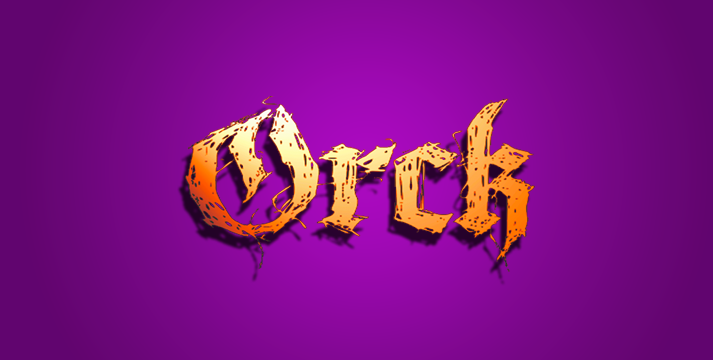 New production music album “Orck” available for 2019. “Orck” production music tracks are re-interpreted well known classic pieces. Recordings use standard orchestral instruments with bass, guitar and drums. 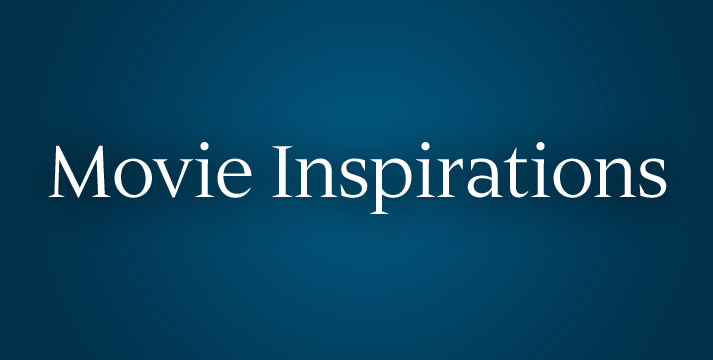 Three new production albums were also released with “Orck” – Directors Edits and Movie Inspirations. 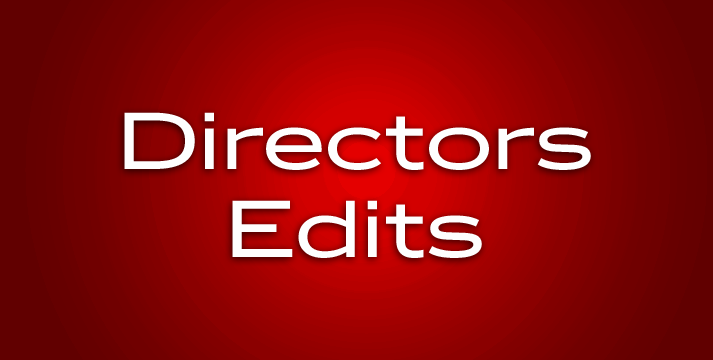 Tracks are to be found via the PRODUCTION MUSIC tab on this site for professional use. Production music tracks – downloadable for film, television and media – and pre-cleared via PRS/MCPS for worldwide commercial use. New Irish music – new release. 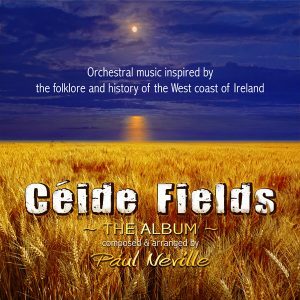 Our first public launch of a new commercial CD – “Ceide Fields – the album” – has taken place. The majority of the recordings on this album were made in our Ireland studio – with the remainder being recorded in San Francisco (USA) and in London, England. The album’s final mastering (by Charlie Tipler at ICC) was also carried out in the UK.